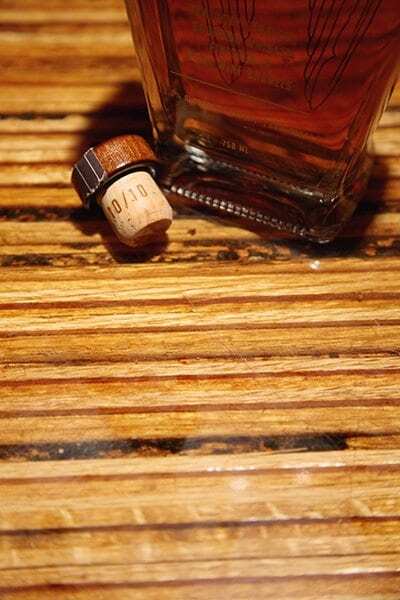 Here’s a little-known fact about ANGEL’S ENVY: all of our corks are stamped with the date 10/10—the month and year our whiskey was supposed to be released. The funny thing is, when 10/10 actually rolled around, Lincoln Henderson didn’t think Angel’s Envy was ready yet. So we waited another six months until it was perfect. Naturally, a lot of people were less than thrilled by that decision. But Lincoln wasn’t willing to release a lesser whiskey into the world. For Lincoln, nothing short of perfection was acceptable. After a 40-year career spent crafting whiskeys, it just wasn’t in Lincoln’s nature to stop short. Sure, we could have updated our corks at some point, but we’ve kept the 10/10 as a reminder that Lincoln was never satisfied with “good enough.” Good whiskey is always worth waiting for, and we never want to forget that.